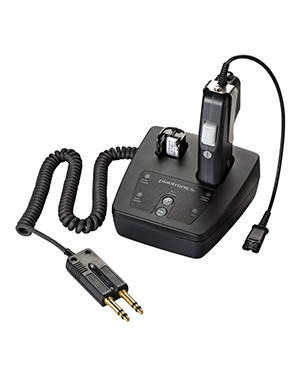 The Plantronics SHS 2505-01 DECT PTT Wireless Dispatcher System is a structured device that helps cordless PTT (Push-to-talk) headset to function more effectively and be able to fun the necessary functions in the process. Some of the functions that users can enjoy with the help of the system are Air Traffic Control and Public Safety Dispatch. If you need this product delivered right away, call our hotline now at Australia wide 1300 131 133! Plantronics takes pride in being the instrument of one of the largest events in the history of manking, which is the first time a human being ever set foot on the moon. And the headset used by Neil Armstrong in uttering his famous line was accomplished through a Plantronics headset. And this has become the standard of the company’s products and solutions throughout the years, which is developing and designing products and solutions worthy of being included in a grand history. 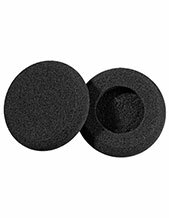 Headsetsonline Pty Ltd is a popular online store that has become the one-stop-shop for customers searching for the most ideal and effective audio and sound products and solutions in the Australian market. With history operating as a division under a well-known company that has been delivering to the audio needs of corporate sectors and government agencies since the year 1998. 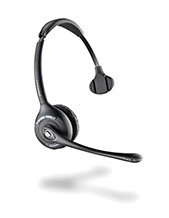 Headsetsonline takes pride in delivering the market with high quality products and solutions coupled with only the best services the company could offer. The quality of the products and solutions are ensured by only getting items from Australian distributors and avoiding grey imports. With Australian distributors, all products are guaranteed to be Australian standards certified and all the warranties inclusive in the packages can be used all over Australia. 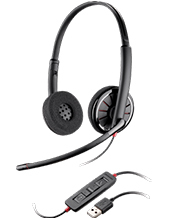 More than just incredible products and solutions, Headsetsonline also provides customers with affordability. All products and solutions are delivered with flat shipping rates, no matter how large the order may be.